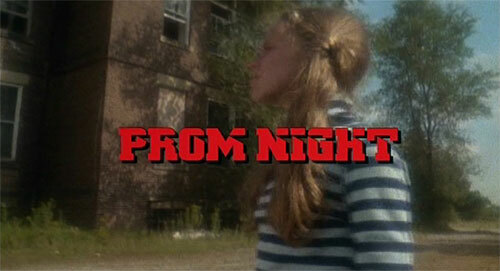 Final Girl: Gallery o' Slasher Movie Title Screens, Part One! Okay, I admit it. I've got full-blown slasher fever! It's not as exotic and mysterious as dengue fever, nor as quaint as typhoid fever, nor as controversial as jungle fever, nor as irritating as Pac-Man fever, nor as tasty as the fever for the flavor of a Pringles, but I assure you: it's just as real. I can't help it! Between all the slasher talk during SHOCKtober, Diet! Diet! My Darling! 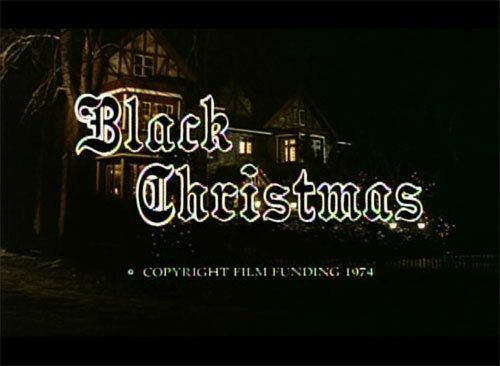 entering pre-production, talkin' 'bout the genre with The Vault of Horror's B-Sol (for a forthcoming episode of his series Conversations in the Dark), watching The Funhouse for Film Club, and discussing why I love them so much on that radio show I did, slashers are totally ruling my life right now. It's awesome! 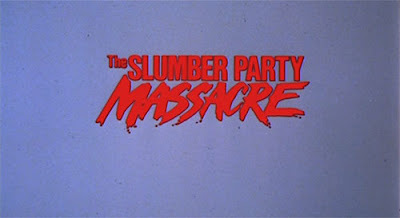 Today I choose to fan the flames of my heart a bit by posting this totally pointless gallery of slasher movie title screens. This is just part one, though, so don't think it the end of my foolery. The screen for The House on Sorority makes it look like a Lifetime movie. This is not an insult. 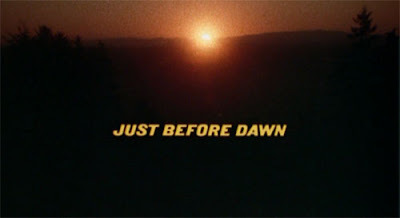 Um, I don't know why you posted the opening credits for 'Just Before Dawn' when it is cleaaaaaarly already dawn (note sun over horizon). 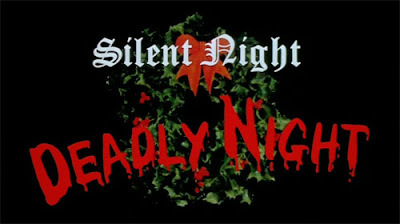 How can you promote such a misleading title sequence? And wow - they lost alot of the Pumpkin Carving budget between Halloween I and II. 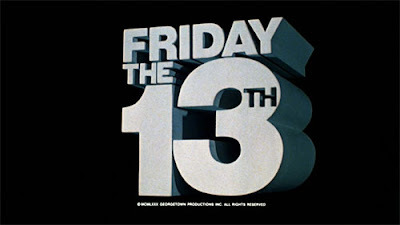 My favorites are the opening titles to the Friday the 13th movies, which should be watched in video. Especially 1, 2, and 6. 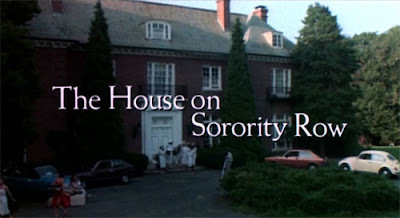 "It's not as exotic and mysterious as dengue fever, nor as quaint as typhoid fever, nor as controversial as jungle fever, nor as irritating as Pac-Man fever, nor as tasty as the fever for the flavor of a Pringles, but I assure you: it's just as real." I wish my padded sentences were this funny. 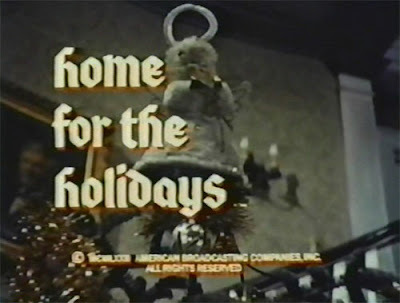 My favorites are Home for the Holidays and Black Christmas. They give you a holly, jolly feeling! 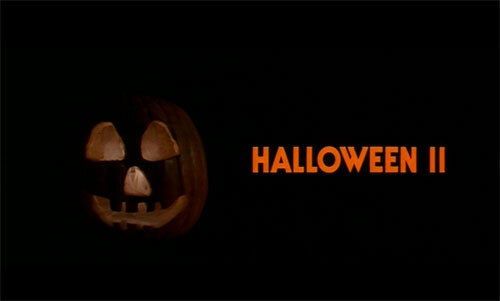 Come to think of it, they all commemorate some event: Halloween, prom, Christmas, Valentine's day, um....dawn. Ok, maybe not. Black Christmas always got me. So elegant. I just recently bookmarked your site thanks to being a huge fan of Nick's radio show. 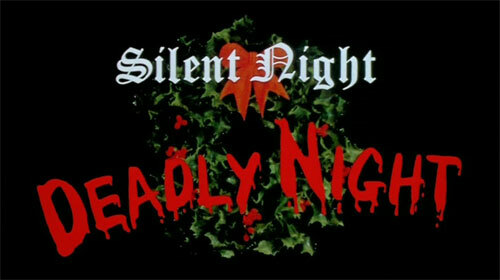 I'm hoping to get in on the next film club selection. Just revisited Prince of Darkness and it is so much better than I had remembered. Definitely stronger than the misfire I had remembered it as. 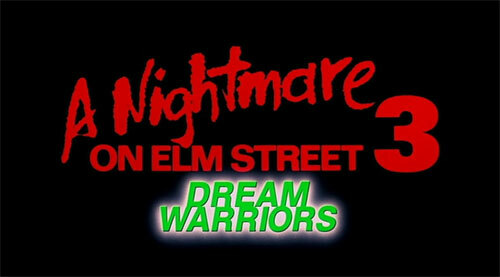 A Nightmare on Elm Street could never decide what it's logo was supposed to look like. Star Trek was bad like that, too. My Bloody Valentine is definitely my favorite. 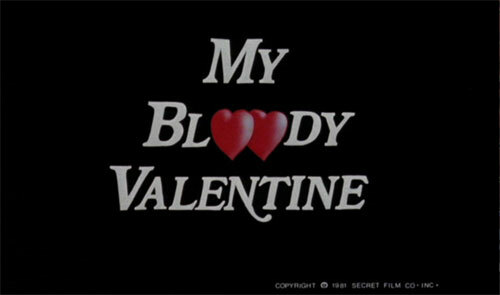 The two bleeding hearts are just so damn retro.